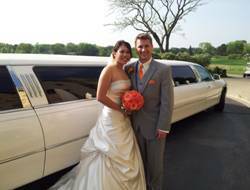 At Royalty Limousines we believe your wedding day is one of the most important days of your life, and will capture memories for a lifetime. 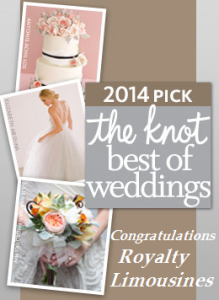 Royalty Limousine​s is your Wedding Specialist! Rated #1 Best of Weddings for over a decade, featured vendor of The Knot, Wedding wire and Chicago Style Weddings. Wedding packages are a minimum of three hours; all include champagne, beer, soda & water, unlimited stops, red carpet and color​ coordinated decorations with a just married sign. 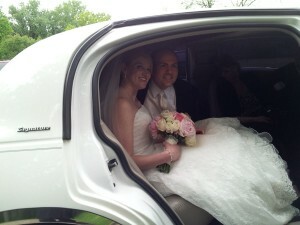 Call today to speak with our Professional wedding coordinators. Let us roll out the red carpet for your wedding and make it a Royalty one!